Bissell Powersteamer Powerbrush Carpet Cleaner + Stain Eliminator Formula by Bissell at Blog Free Here. Hurry! Limited time offer. Offer valid only while supplies last. Includes 8 oz. Bissell Deep Cleaning Formula. 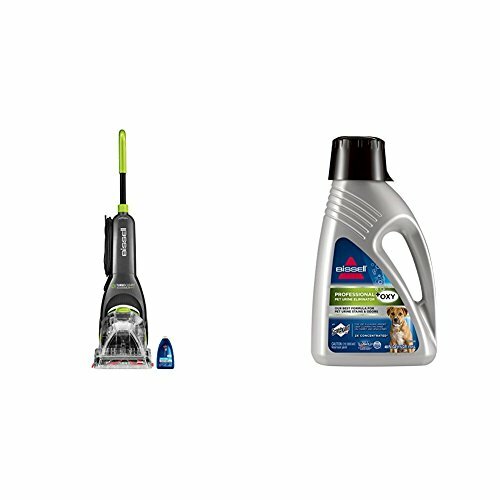 Recommended to restock with Bissell 1990 Pro Pet Urine Eliminator Upright Deep Cleaner Formula.